Contemporary Design, Inc. therma therapy is a natural way of dealing with Pregnancy and Childbirth pain. Throughout history nurses and midwifery staff have found therma therapy a natural way of dealing with Pregnancy and Childbirth pain. Reduces pain to any tender muscles, neck hips and back (use cool or heated). 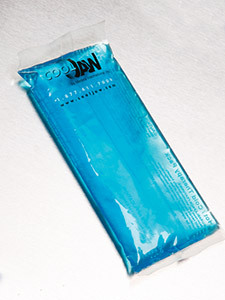 Utalizing Cold Gel Packs lowers body temperature and promotes comfort in the warmer months. Safe, non-toxic, an alternative to analgesia for treating headaches. 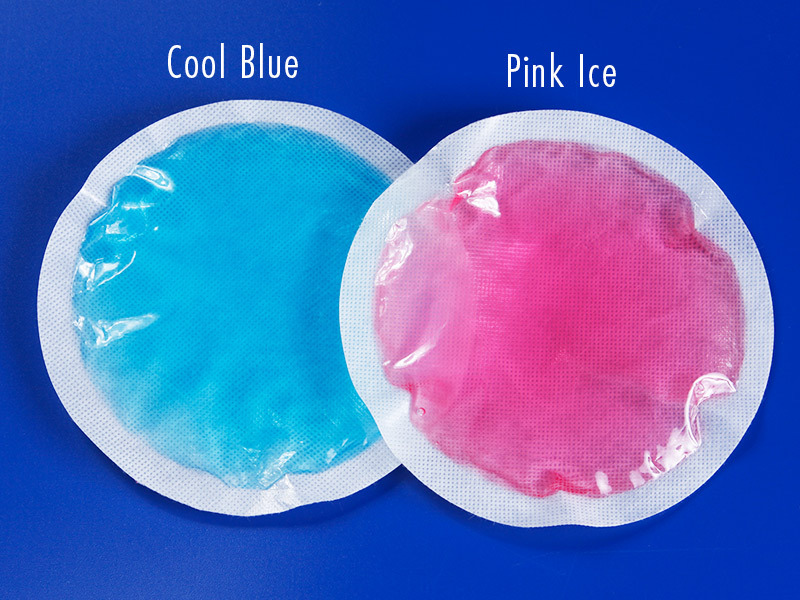 For perineal pain and breast engorgement we recommend Contemporary Design Inc.’s Round Soft-sided gel packs, T-450 or T-460 because they remain flexible when frozen. T-460 Oval Hot/Cold Pack – (10.25 in. x 5.25 in.) is perfect for use on the lower abdomen following a cesarean section. The skin must be shielded from direct contact. Twenty to thirty minutes should be the maximum time per area. If it is necessary to reapply, let the skin go to normal temperature or wait twenty minutes. a)Held on-site by hand, t he soft sided gel pack is the ultimate patient-friendly cold therapy product! Features one soft-sided surface that shields the skin from direct contact with the frozen pack. b) Contemporary Design Inc.’s T-400, T-410, or T-430 can be inserting between clothing or inserted into sanitary napkins, giving considerable relief of pain and achieving faster ambulation.